As promised, I’ve brewed up a pot of this year’s Pi Lo Chun Bao Wei. In comparing the dry leaf, while I could find some slightly curled bits, it doesn’t seem to be as spiral shaped as last year’s lot. 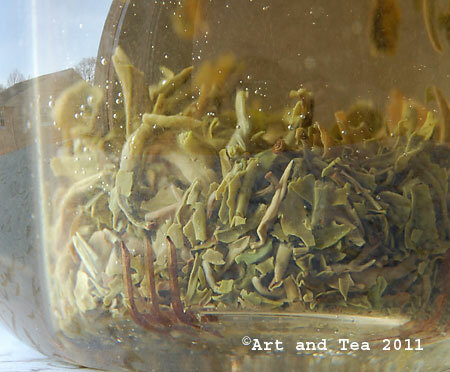 That said, there’s quite a bit of downy tips, the new growth of the tea plant. 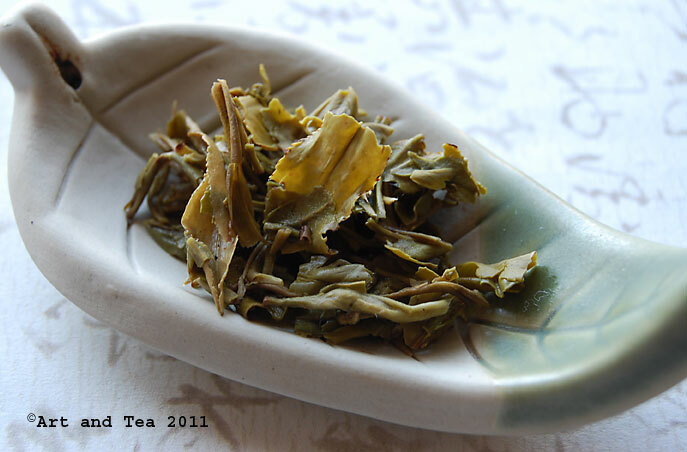 The steeping leaf reveals many shades of olive green and brown, very similar to last year. I steeped it for 3 minutes in 180 F water. Now that the leaf has unfurled during steeping, it looks very similar to last year with the same amount of broken leaf bits. 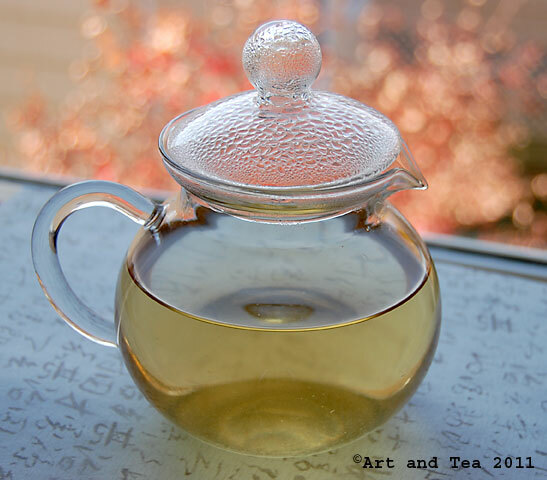 The tea liquor is a beautiful golden straw color, also very similar to last year. So far, it is quite similar with the exception of less curled bits. Now comes the test. Is the flavor similar? Personally, I don’t think so. The pronounced anise/licorice flavor note I found so appealing (and others didn’t) last year is not there at all. I found the aroma sweet with a note of fresh corn which carried over into the flavor. The vegetal quality is more pronounced. As the tea cooled, a hint of smokiness came out which lingered in my mouth for quite some time. 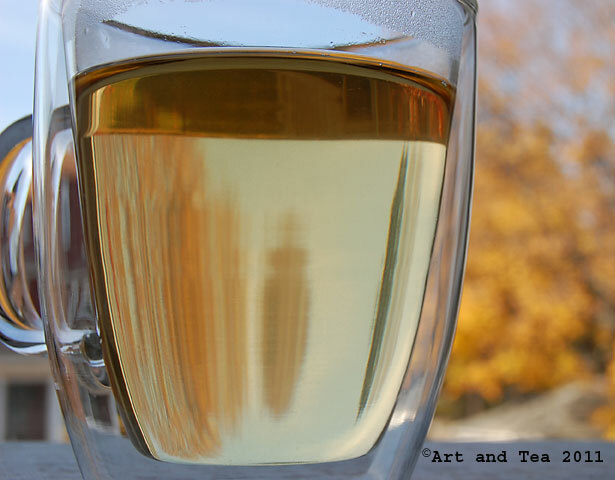 It reminded me of the smokiness of a gunpowder tea. In conclusion, I think that I preferred last year’s lot even though I find this tea to be very pleasant. 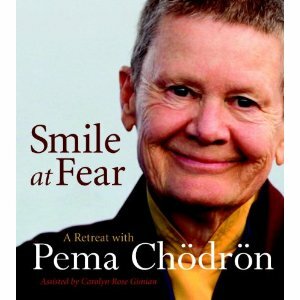 Such is the nature of tea – variations always happen from year to year. 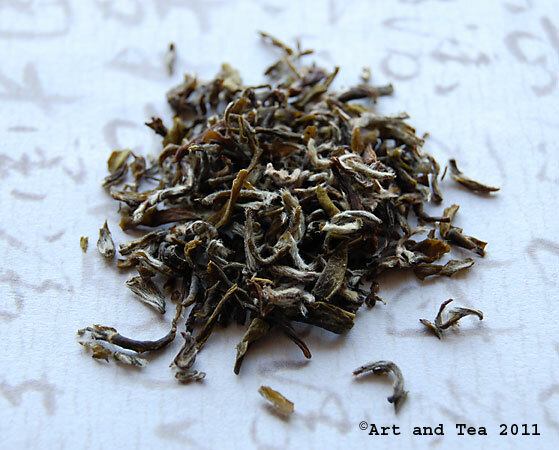 This entry was posted in Green Tea, Photography, Tea and tagged Pi Lo Chun tea, tea review. Happy Birthday, Ella and Landon..boy, they grow too fast, don’t they. Have a great day with them and soak it up.